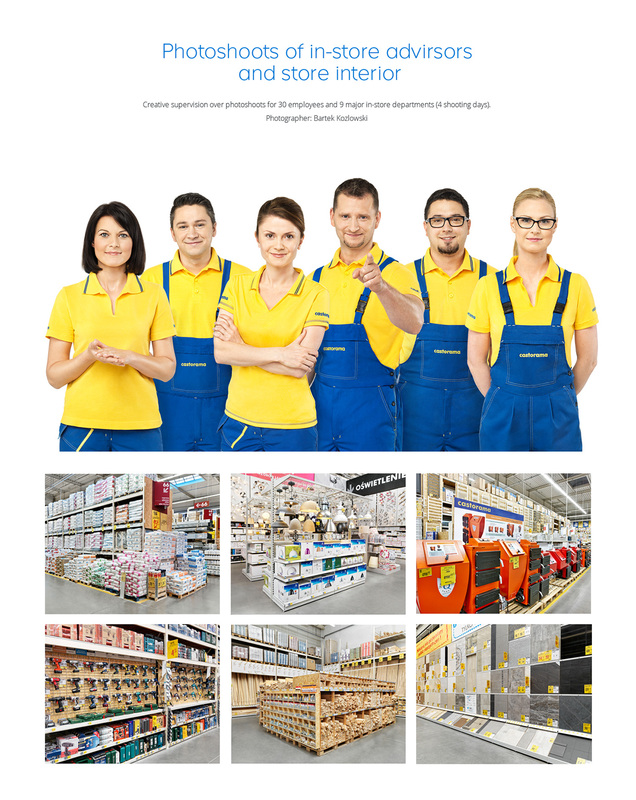 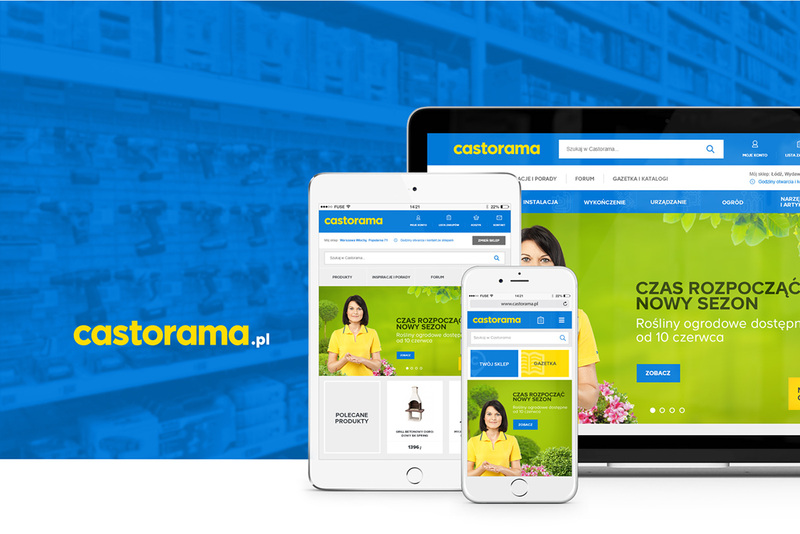 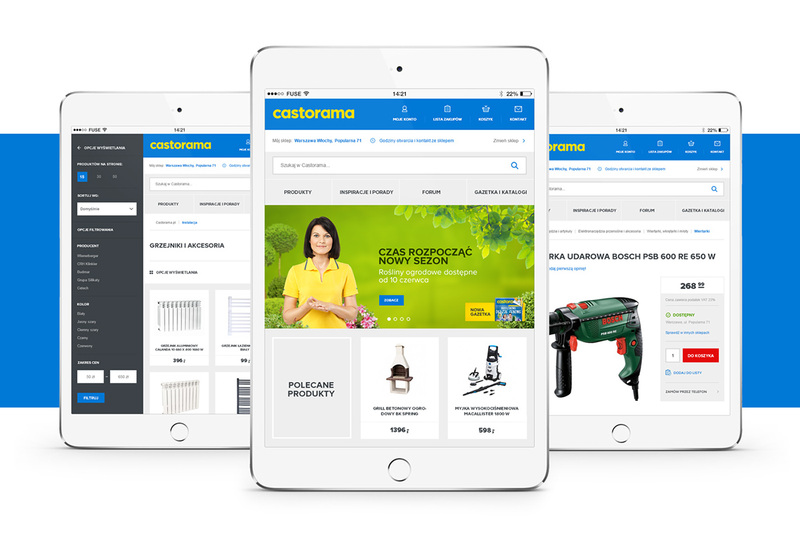 Castorama is the biggest home improvement chain store in Poland (79 locations). 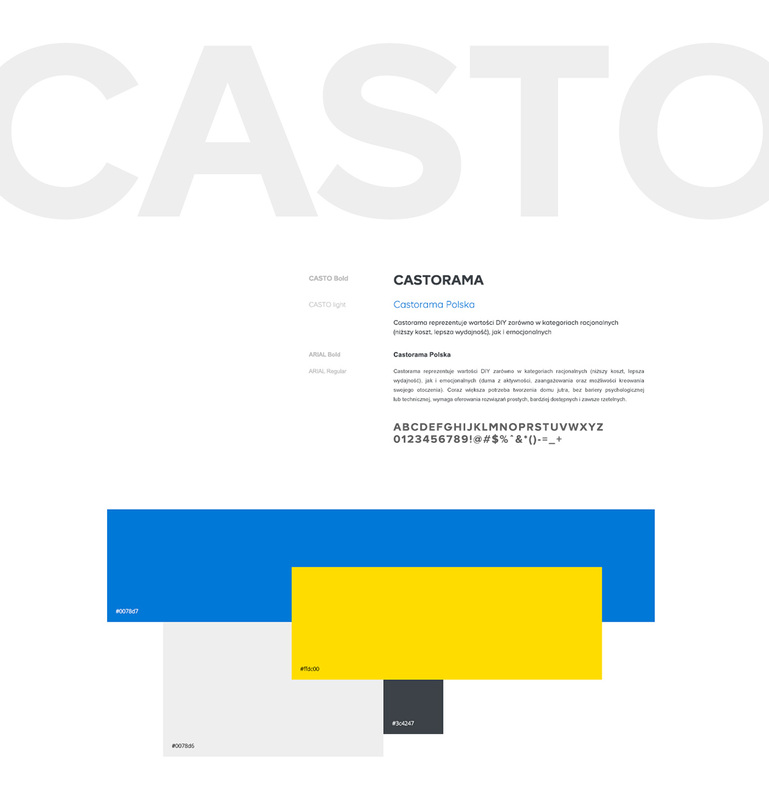 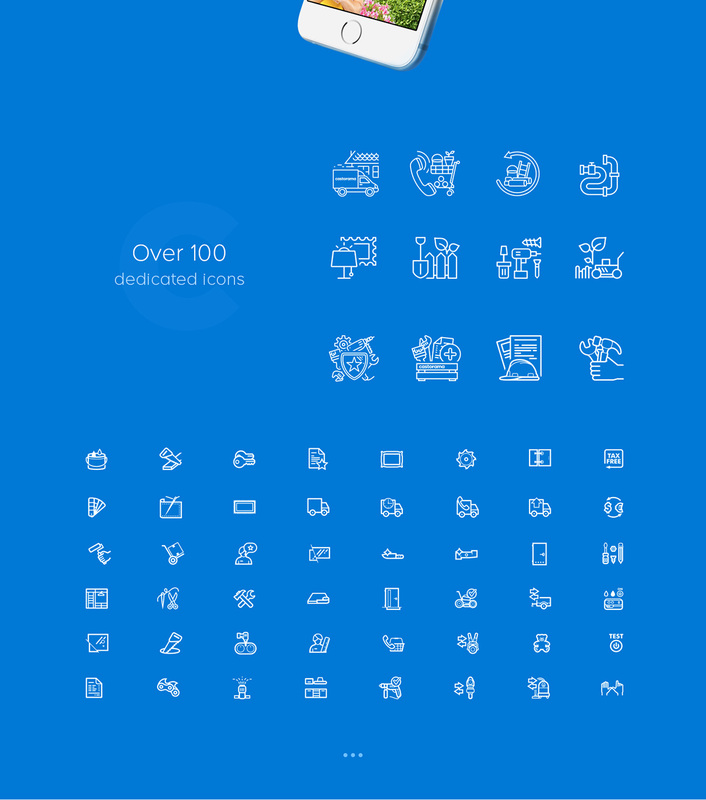 Redesign of castorama.pl included both functional and technical aspects, but also a visual change. 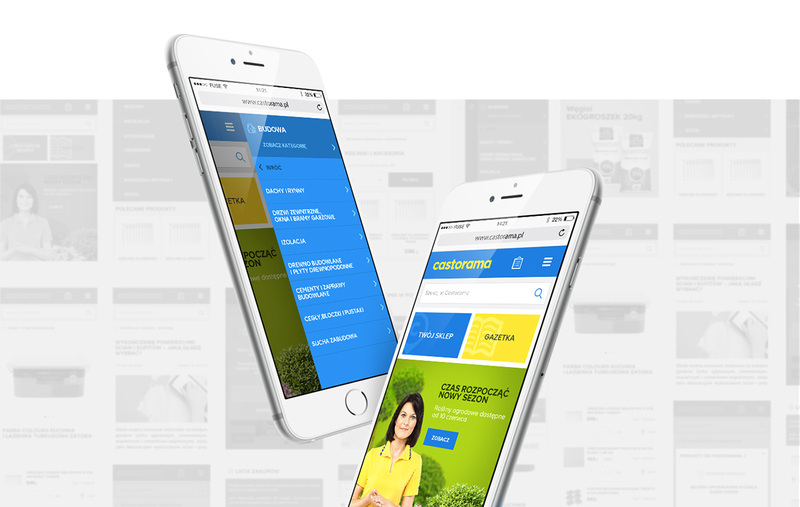 We were responsible for visual design and parts of user experience design.